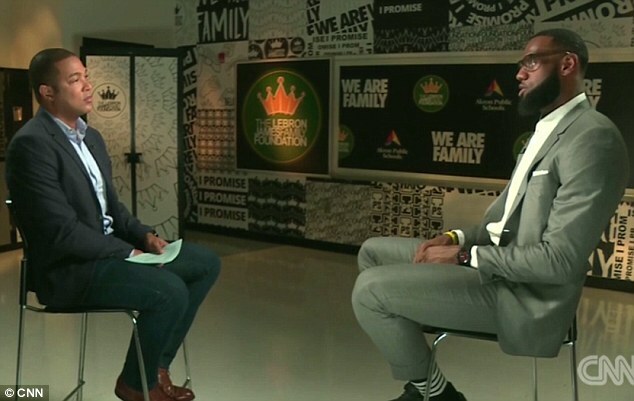 Melania Trump has gone against the President to publicly congratulate LeBron James on opening the I Promise School, in spite of her husband slamming him as dumb on Friday night. 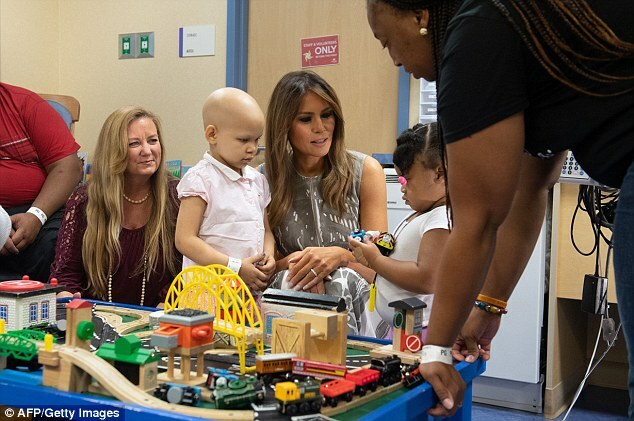 'It looks like LeBron James is working to do good things on behalf of our next generation and just as she always has, the First Lady encourages everyone to have an open dialogue about issues facing children today,' her spokesman said on Saturday. 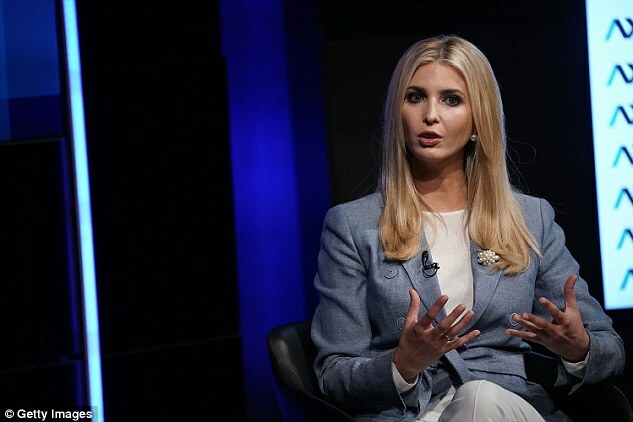 Trump himself has not publicly acknowledged her comments, although he avoided mentioning James during a stump speech delivered in the NBA star's home state of Ohio. James, who recently signed with the Lakers, has repeatedly clashed with the President, and on Monday said he would refuse to ever sit face to face with him. 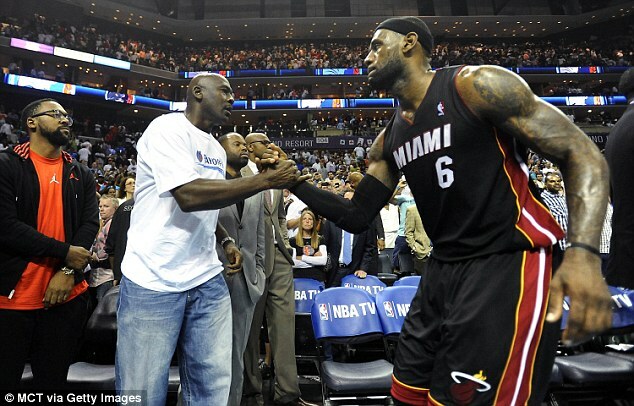 James is considered by many to be the greatest player in basketball history, rivaled by Chicago Bulls legend Michael Jordan. The debate over who is better has raged on for years and has passionate supporters arguing each side. On Monday, James spoke at lengths about the President, race and politics in a wide-ranging interview which aired just hours after opening his new 'I Promise School' in Akron, Ohio. His commitment to children that were falling behind in school, vowing to use the new school to help them not only catch up with their peers, but to excel, was put in direct contrast to several Trump government policies seen to disadvantage young people as social media users erupted over the President's tweet. 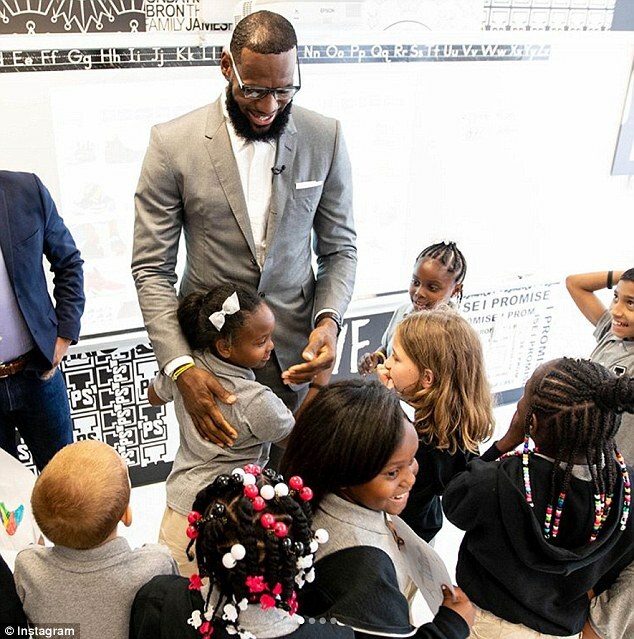 n his interview with Lemon, LeBron described how both athletics and education were high priorities for the young students at his new school, and lamented the idea of politics interfering with sports. 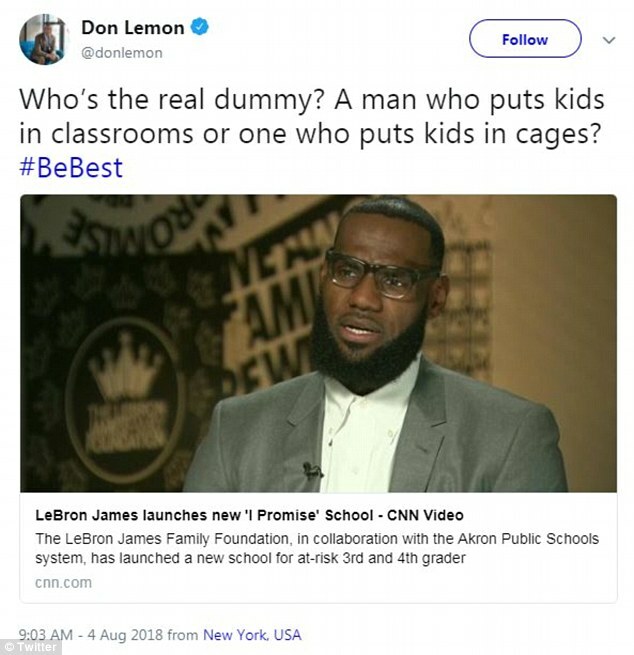 James has also enjoyed support from Pro Football Hall of Famer Shannon Sharpe, who tweeted Saturday: 'It should be beneath the dignity of a sitting POTUS to take racist shots at D. Lemon and Lebron James'. James appeared to ignore the chaos surrounding him on Saturday, and focused on his new school. Sharing pictures of local children attending the I Promise School to Twitter, he wrote: 'Let's get it kids!! Love you guys'.